CrossFit is defined as: Constantly Varied, Functional Movements Performed at High Intensity…. Many consider it a fun way to get fit. For others it’s an outlet, a passion or a commitment. For some it’s a Sport. For a lot of people, it’s a challenge, a new task every day. 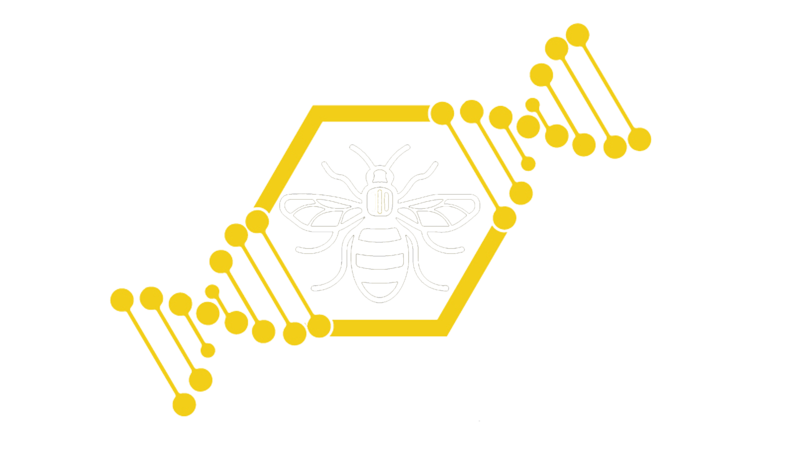 At CrossFit Central Manchester our commitment is to ensure we always do what is best for the community. Our Coaches and Members are all working hard to be fitter than they were yesterday. We’ve found that this common ideal and sharing the journey together as a group, creates an amazing spirit of camaraderie, working out alone is boring but with friends it’s the best part of the day! Alongside keeping fit, you’ll see that most of our coaches are at least a CrossFit Level 2 Trainer. This means they’ve taken time out of their lives to pass an exam designed to test their knowledge of the CrossFit Methodology and have proven their capability. This knowledge is then passed onto you to ensure you’re getting the best experience possible every time you walk through our doors. 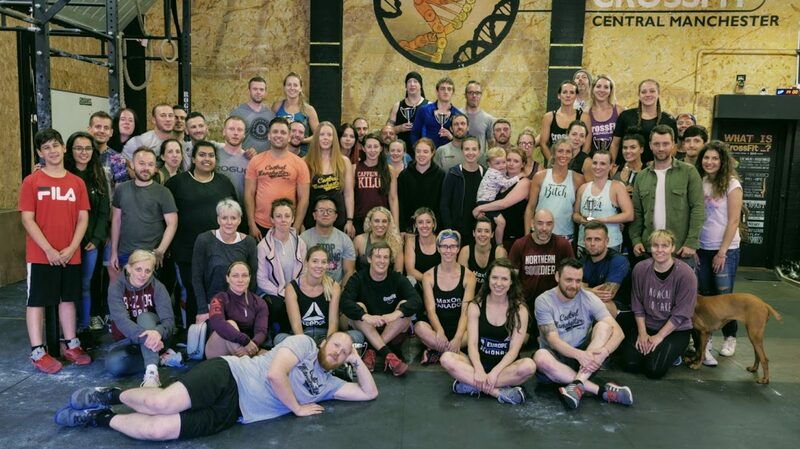 We encourage you to take the time during classes to talk to your fellow CrossFitters and get to know them, a new friend (or business connection!) is just a barbell away! That’s also why we advocate no headphones in the gym, we want to talk to you, have a laugh and enjoy throwing some weights around!